258th district Judge Elizabeth Coker, was forced to resign from office. Please read my blog, newsletter, from the bottom up. After you read my blog please go to www.hgtv.com and www.diynetwork.com and in the search box type attic. These are two home-improvement networks on pay TV. Knowledge is power. 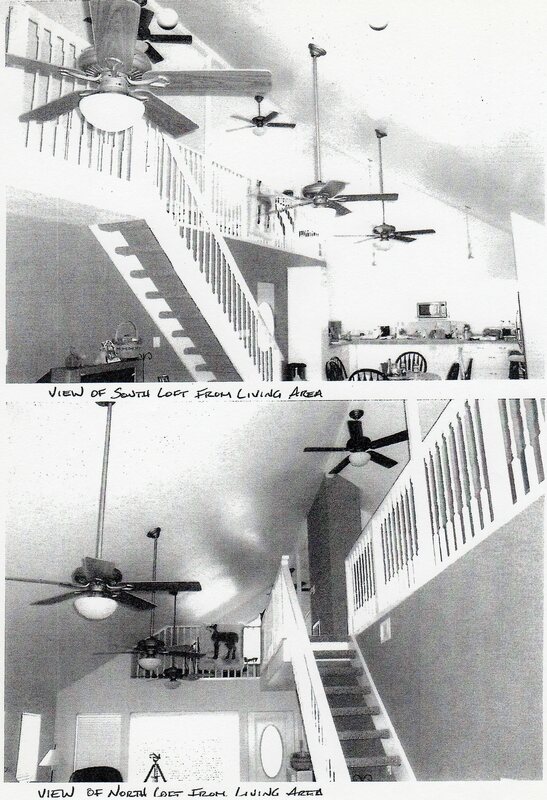 Maybe you have already heard of the kangaroo courts in Texas or the book, Terror on Highway 59, and now the Morton’s 32 years of experience owning a two-story house. Are these Texas judges corrupt are just stupid? I believe these judges want the honest people to be afraid of them. 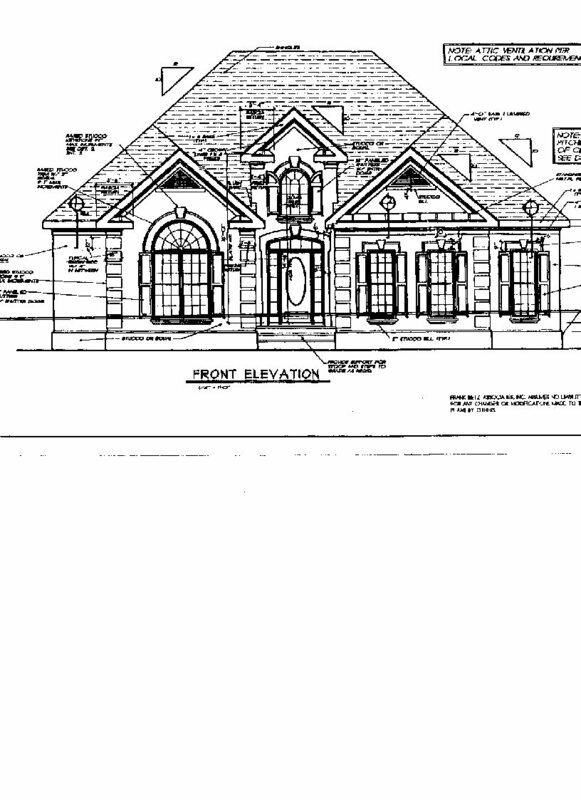 I’m sure the Harris County Assistant DA Kaylynn Willford wants her two-story on the waterfront. In my blog you will see words that should be looked up in the dictionary. If the judges are not corrupt than they are letting our children learn from dictionaries that are wrong. The court room documents show that the Judges are obviously corrupt. False government documents and perjury. This is Stephen and, Kaylynn Williford’s Assistant District Atty. 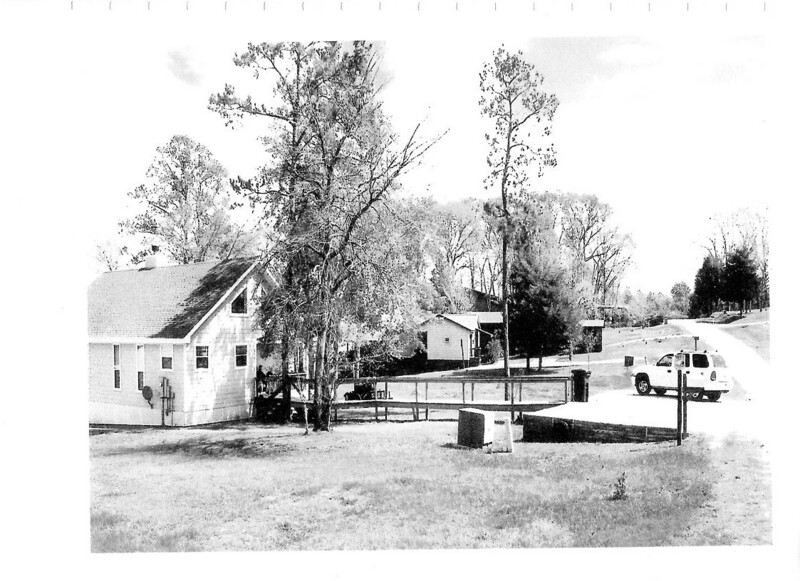 Harris County, Texas, approved by the architectural control committee, drawing of their two-story home to be built on block eight. 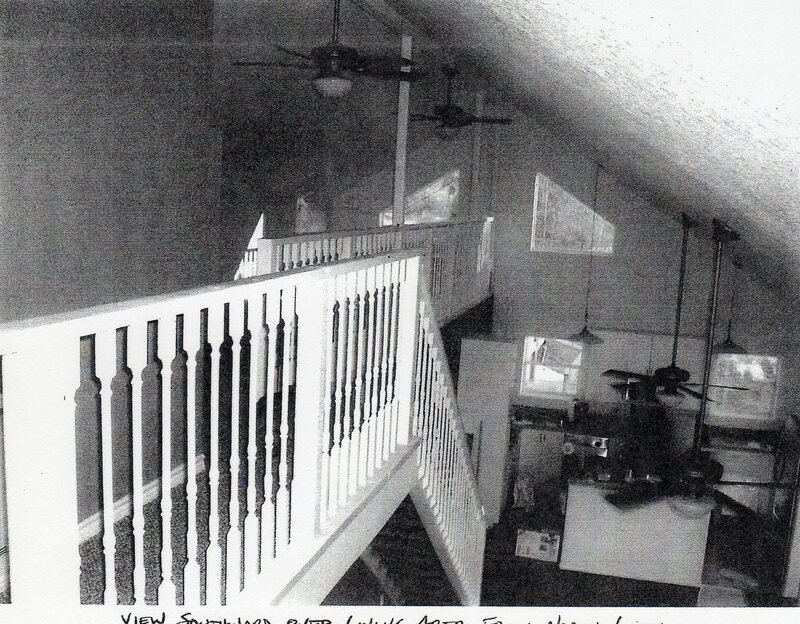 One can clearly see that it has, in real estate terms, a two-story foyer entrance, by visual appearance. 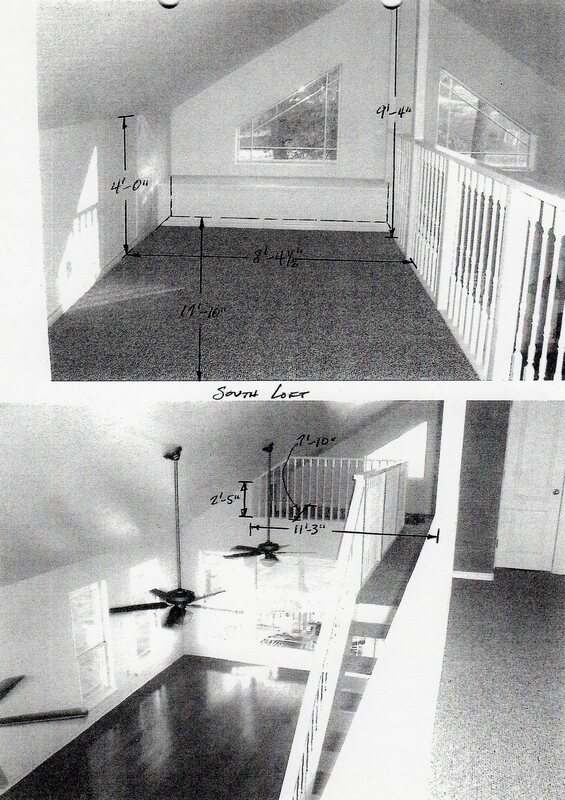 Now Texas has case law that visual appearance and intent, does not apply to deed restrictions. Paradise Cove deed restrictions clearly state, All homes in block eight (8) will be single story only. Block eight is Lake Livingston waterfront. Please come to Paradise Cove and see with your own eyes. You have seen the photograph of Mr. Hanson’s driveway. Mrs. Morton could not prove that driveway existed in the Texas 11th Court of appeals. Lies win over eyes. Following the money trail, billing statement, Madam Williford used her county email, WILLIFORD_KAYLYNN@da.co.harris.tx.us to do her President of Paradise Cove Property Owners Association work and POA lawsuit in San Jacinto County to benefit herself.